Turn the shower into a bathroom centrepiece with our wide range of shower enclosures. Find the enclosure that meets your taste and space requirements from our array of designs, sourced from suppliers of quality. The Plumbline offers a selection of Shower Enclosures from a huge selection of suppliers. Choose one of our walk in shower enclosures for a decluttered look. To make your shower feel larger you could use sleek quadrant shower screens. If you are interested in something more distinctive, black components can add a striking touch. 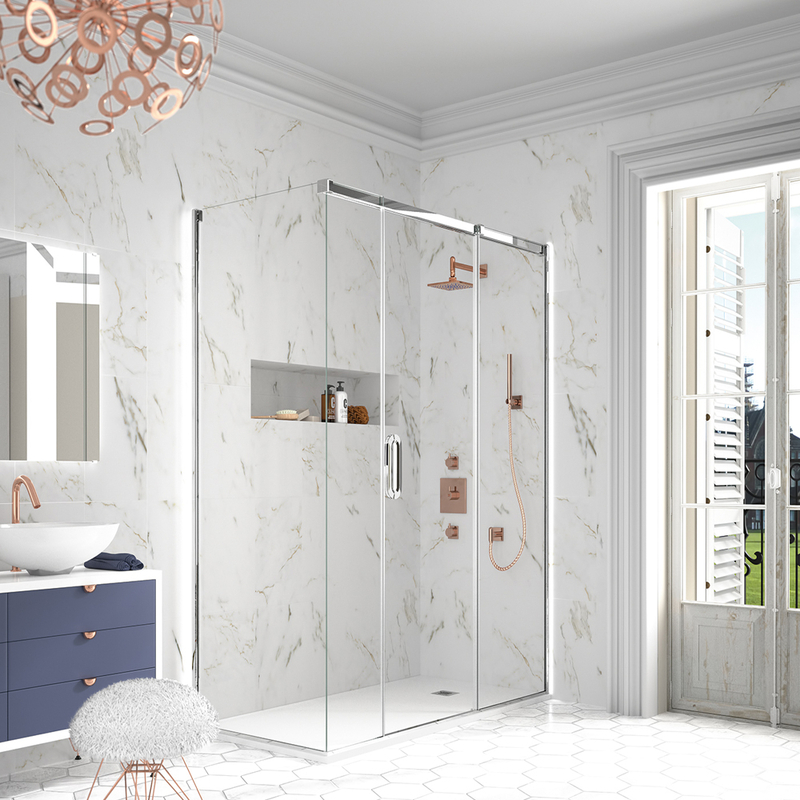 Or if you prefer a feel of elegance,try out frameless shower enclosures. 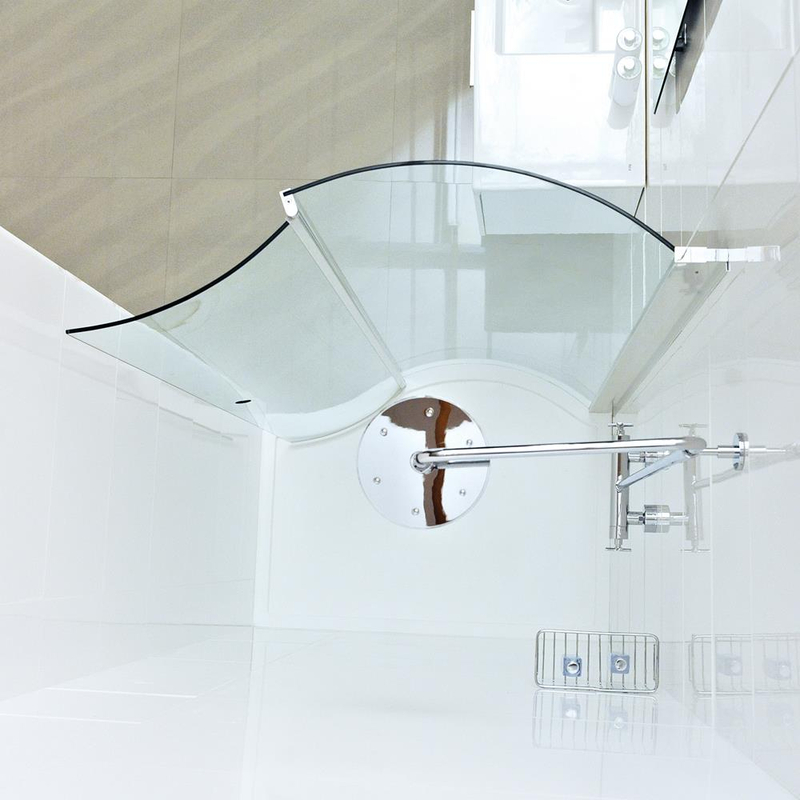 We also offer solutions for bath shower units with a choice of beautiful folding and hinged bath screens.